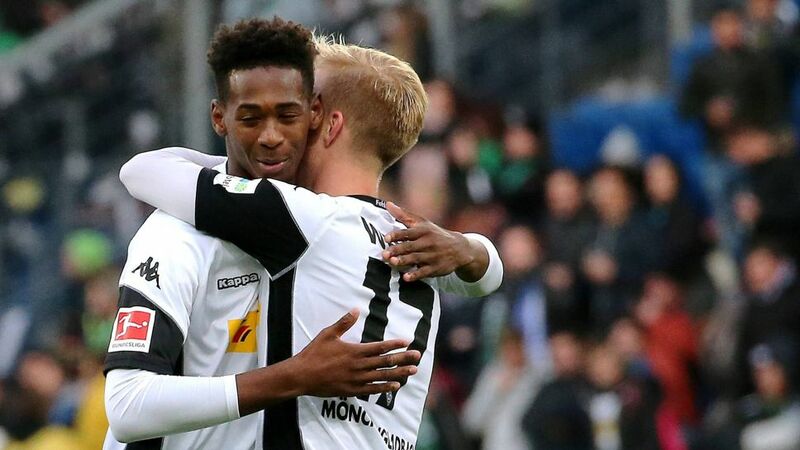 English teenager Reece Oxford was given his first Bundesliga minutes on Matchday 10, replacing captain Lars Stindl in Borussia Mönchengladbach's impressive 3-1 win at Hoffenheim. Though the game was essentially won by the time the 18-year-old made his appearance at the Wirsol Rhein-Neckar Arena, it was nevertheless an important step for the England Under-20 defender, who played a key role for the Foals in pre-season. The highly-rated centre-back started both of Gladbach's games in the Telekom Cup this summer, as well as friendlies against Nice, Nürnberg and Malaga - scoring his first goal for the club in the latter. Oxford, who arrived on loan from West Ham United in July, will now be gunning for his first Bundesliga start as Gladbach look to build on their victory in Sinsheim, where they became the first club to beat Julian Nagelsmann's side since May 2016. Click here for more Gladbach news, views and features!